The University of Utah community mourned the death of one of its own, an assistant professor who died from complications related to childbirth, in a memorial service held on Jan. 23. Xiaoqian “Tracy” Yu, assistant professor of marketing at the David Eccles School of Business, died on the night of Nov. 13, 2018 at the UCLA Medical Center in Los Angeles surrounded by family while bringing her son into the world. She is survived by her husband, Guixi “Charles” Zou, her newborn son, Andrew, as well as her parents. The solemn ceremony brought friends, family and colleagues together to celebrate the passion and kindness displayed by Yu throughout her academic and personal life. Her husband Charles discussed the life they shared together as they both struggled to receive an education as international students — even coming close to homelessness during the financial crisis at the turn of the decade. Through determination and opportunities in both the corporate world and academia, they found financial stability in Salt Lake City. Colleagues emphasized the small but meaningful interactions they had with Yu during her short time here. Her enthusiasm and dedication to her work made an impact on them that was only matched by her excitement to raise her son. 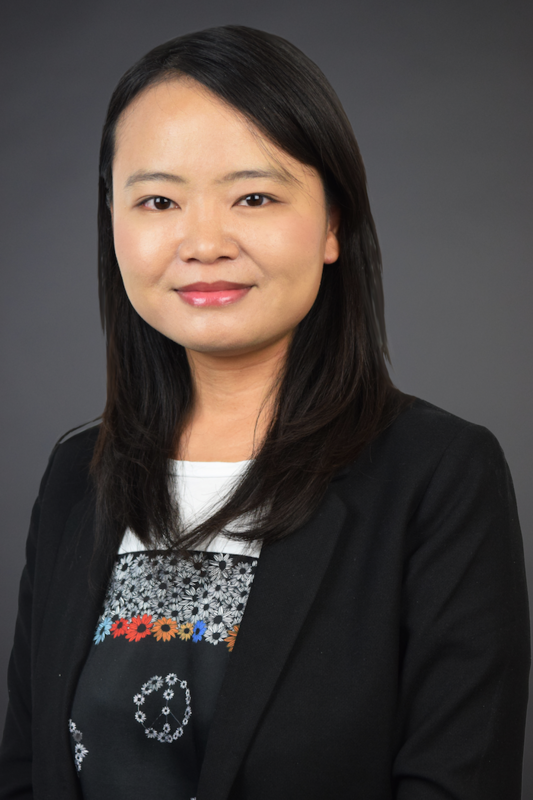 Yu joined the David Eccles School of Business in 2017 after receiving her Ph.D. from the University of Southern California. Her research interests included crowdfunding, crowdsourcing, sharing economy, prosocial behavior, quantitative modeling and Bayesian methods. Her most recent projects focused on understanding consumer contribution behavior on crowdfunding platforms for effective targeting strategies. Colleagues vowed to work on getting her final academic papers published in top-tier publications. Although she will be unable to “enjoy the fruits of her work,” the hope is that she can live on in academic literature as well as through her son Andrew. The family was happy to announce that the baby is healthy and doing well. A GoFundMe page was set up by USC Marketing Ph.D. students who studied with Yu to quote “help Charles cover related expenses (funeral, rent, food etc.) and raise the newborn baby Andrew.” Over $45,000 has been raised. Marketing Chair Carson also stated that the U will be creating scholarship in Yu’s name, most likely in the form of a stipend for Ph.D. students.